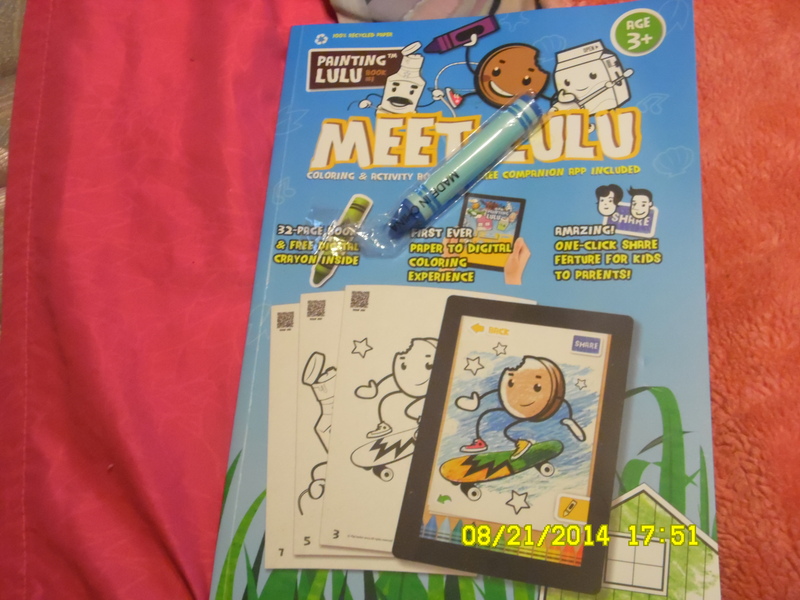 I had the opportunity to review the 3 in 1 coloring book with stylus. Let me tell you this is every mothers best friend!!!. I know many parents who have a few kids and when it comes to arts/crafts or coloring time it can be a hassle. I know my 2 kids ages 7 and 8 who are girls throw a fit when it comes to the coloring books. We buy them different ones and sometimes the same because they always tend to fight over the same page. This is where Meet Lulu Activity Book and stylus comes in, My children each have their own tablets but we majorly monitor them on them with parental control. When I got the coloring book in the mail they were fighting already who is coloring what page. It doesn’t help when your niece comes over and wants to color and you don’t like when they tear the pages. Each page has a special QR code which you download the QR scanner on your tablet and pick a page you want. Open the application and match up the code in the QR window. It’s best for someone who doesn’t shake a lot and make sure if its a young child like my kids they don’t grasp the concept yet. But, once you angle up the code to the scanner and hold it for a few seconds until the tablet say upload complete or something like that, That is what mine said. Then on my tablet and children’s tablet in the right hand corner you will see a icon with 3 lines, tap that, and you will see a link that says meet lulu. Once you click that turn the tablet long ways like a book. 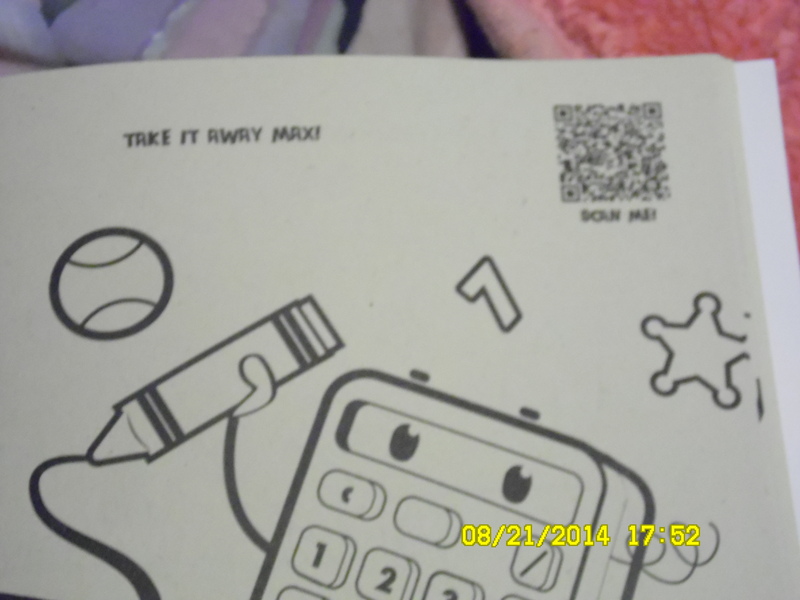 It, will bring up the picture you just scanned with the QR scanner. But the amazing part is you do not have to scan each page, just scanning that one page brings the coloring book digital. It even comes with a stylus. But,unfortunately my children fight so I put it up and I use it sometimes. I think this is the greatest invention of the state of the art of design. Kids will be happy and less fighting over a coloring page.